4-Color Process (4CP): Price includes a FREE 4-color process imprint on a white surface. To add a FREE stock background, please be sure to specify the background name on your order. For available stock backgrounds please visit www.bigraphic.com and click on Mouse Pads. Imprint area Full bleeds available. 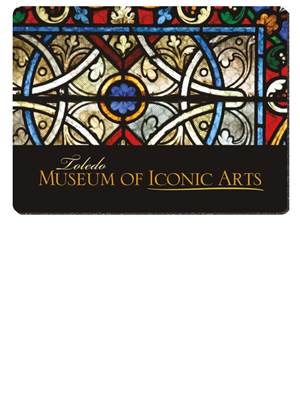 For art templates, visit www.bicgraphic.com and click on Mouse Pads.